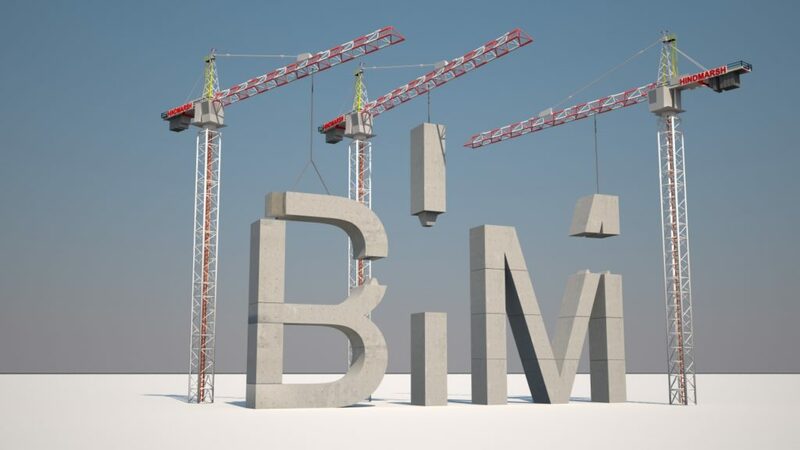 Building Information Modelling or BIM is the future of how buildings are going to be will be specified and constructed. It will change how buildings, infrastructure, and utilities are planned, designed, built, and managed. KCC Architectural is committed to BIM and supporting architects, interior designers, specifiers and contractors who are working on BIM Level 2 projects and/or for those that have simply recognised the benefits of working within the model. Over the last few years KCC has been working hard to build a comprehensive database of products that allows for the creation of detailed data sheets. These data sheets are used to compile project-specific technical submittals which can be in a booklet format (pdf) or as an extended submittal that includes the data sheets and all of the backup test certification. In recent months we have visited many architectural practices and contractors in the UK, Ireland and the Middle East to understand how we can collaborate. One of the most common comments was the general lack of detailed 3D models available and the frustration and delays experienced when a model has to be drawn in-house. With this in mind KCC has been releasing and will continue to release Revit* models regularly throughout 2018 and beyond. To receive our back catalogue and regular updates, then please send an email to models@kccarchitectural.com – all we need is a name, company and an email address.